~ Kuala Besut Travel & Tours Sdn. Bhd. Kuala Besut Travel & Tours Sdn. Bhd. With Kuala Besut Travel and Tours, you'll have no more worries! Ø Return boat sevices from Kuala Besut to Perhentian Islands. Ø Express bus from/to Kuala Lumpur to/from Kuala Besut. 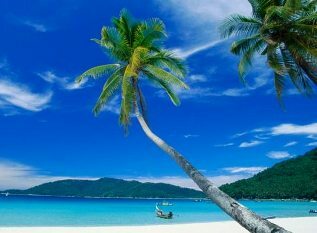 Ø Perhentian Island holiday packages. Ø Daily direct transfer from Kuala Besut to Cameron Highlands and Taman Negara (National Park).